The week we have all been waiting for is here. The Xbox One X is out in the world, unfortunately not in SA, and everyone is asking themselves the same question. Will the Xbox One X be the console that fits into my gaming lifestyle or not? Honestly speaking, the console is a powerhouse that is pretty attractive when you think about just what it can do. 4K visuals with 4K texture resolution and of course faster loading times and improved frame rates. It is a monster in a tiny box but the truth is that Microsoft is relying on their past releases and backward compatibility to push the console’s sales. The Xbox One X is launching in the market with a very long list of games that will support the hardware but these are all older titles that have been out for a while already. Not to mention that the push for backward compatible games is also something Microsoft is banking on. But is all this enough to warrant a purchase when these games are mostly third-party and Microsoft has no definitive exclusive lineup in sight? Well, yes and no. 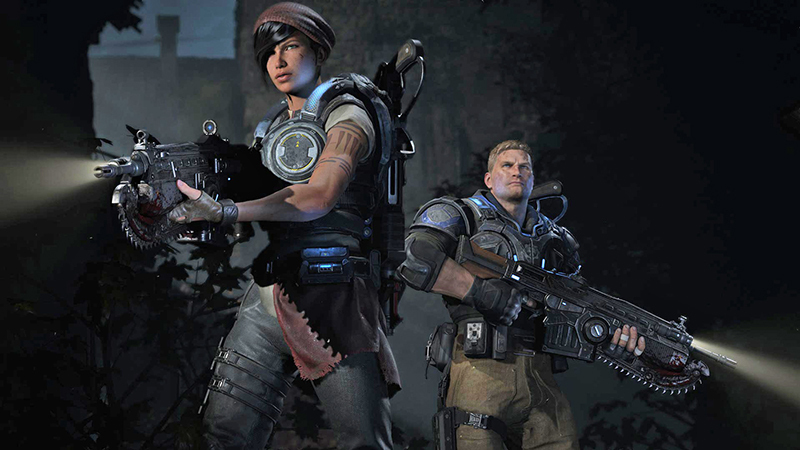 I for one would love to have it just to play a select few games, but when do you start to get bored of playing Gears of War? I am sure every Xbox owner out there has simply had enough GoW in their lives already. There are two major factors at play that Microsoft is using as methods to push the Xbox One X and that is the extensive list of Xbox 360 games and the enhancements to current games too. But is it all worth it? Can older games make you spend R7,499 on new hardware? Over the past few weeks, we have seen some pretty impressive benchmarks when it comes to just how well the Xbox 360 games run on the Xbox One X. Some of these games have been upscaled to a higher resolution automatically boasting native 4K support without any sort of update or patch from the developer. A perfect example of this Halo 3 that has seen a boost in resolution, as well as an intense anti-aliasing method being implemented to make sure that every object is now smoother and there are no artifacts on the edges as at all. If you ask me, these games are going to look great on the X and the fact that is hundreds of them that support the console is a very nice feature too. My only issue is that recent reports show that barely anyone plays these 360 games on their Xbox One already. Back in June, reports came out that a number of gamers actually sitting and playing Xbox 360 games on their Xbox Ones were under 6%. 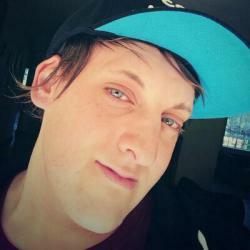 With all that work being put into making sure every game is enhanced for the X to only cater to a small demographic of gamers show dedication from Microsoft’s side, but then again it shows that they could have nothing else to bank on for the X but their golden age of games which has clearly passed. With over 400 games available as part of the backward compatibility, it is a great instant collection of games for the X, but again these games are old and dated and could be seen as more a classic collection of games that you maybe go back and play rather than dedicating hours too. The Xbox 360 feature of the X kind of feel like that Nintendo Mini SNES console whereas you just get it to play those games that you loved a few years ago and when the novelty runs dry then it is still cool to have. Personally, the whole 360 enhancements features are great but with the awesome lineup of games over the past few months and early next year, it is hard to argue why anyone would buy the console for 360 games. Then again, we have the next biggest feature which is the 4K enhancements to current games. At least it does not end there though as Microsoft then has the third-party and already-released exclusive games that will be seeing updates to push the visuals even further. While many of us still have questions on how far these limits will be pushed compared to the PS4 Pro, from what we have seen so far things look pretty good. Games will see an obvious push in resolution across the board with the like of Witcher 3, DOOM, Wolfenstein II, and even Assassin’s Creed: Origins all going higher than HD and into the 1440p and 4K range. All games will also benefit from improved loading times with some games even seeing these times being cut in half. 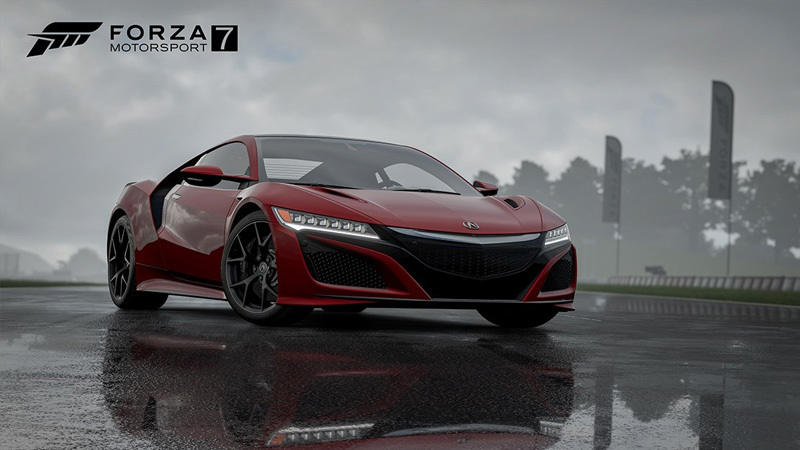 Let us not forget the increase visual quality that could come from 4K textures in Forza Motorsport 7’s case and in other cases texture filtering enhancements. There is no doubt that the boost in power will come with a boost in visuals and all that added with HDR will deliver a gorgeous gaming experience. 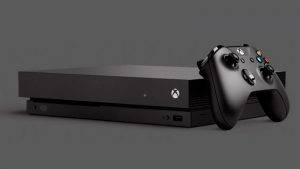 Microsoft is dedicated to making sure that if it runs on Xbox One it will be better on the X and this is not only going to be achieved with patches but with the system’s architecture too. 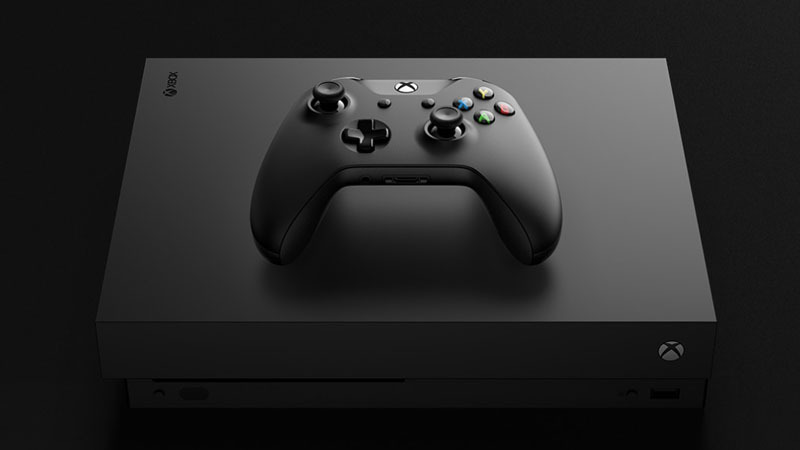 The Xbox One X will automatically boost the performance of a game to reach a higher resolution and with the frame buffer and a more stable frame rate with or without a patch. The game patches will just be an added benefit to the experience as they will tweak specific things to deliver more visuals and smoother gameplay. The issue we all face now is that the Xbox One X is a monster machine with a monster lineup of old games. Sure, it will allow players who are mainly Xbox gamers to experience the 4K world but the lack of first party titles is a major concern. PUBG will be cool but then again it is on PC, and with no Halo, Gears of War, Fable, Killer Instinct or any other first party game on the horizon besides Crackdown 3, you have to wonder just how many older games and 360 titles you will need to force yourself to play to get your money’s worth. 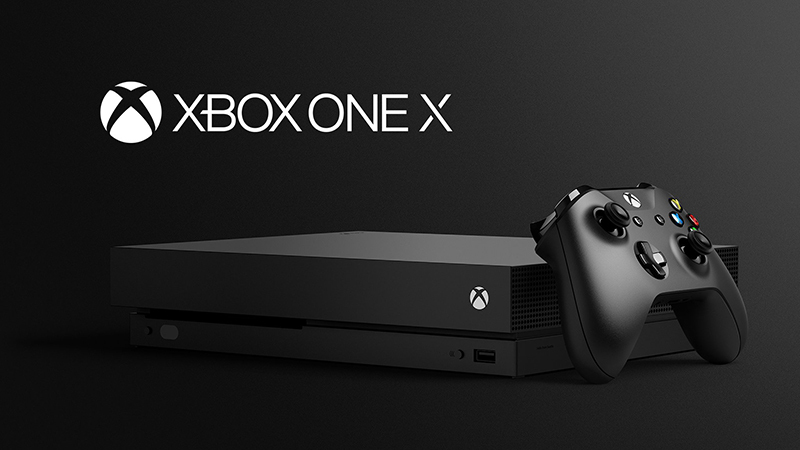 If you are all about the past then the Xbox One X seems to have you covered and it will most certainly be the console you will buy if you are looking to jump onto the console ship but Microsoft’s lack of killer apps and games is definitely a deterrent right now. The Xbox 360 and third-party titles are going to run like never before on the console but I fear that the Xbox One X might just become a box that lets you play your older games. I am confident that the Xbox One X will find its place in the industry and it will live alongside PC and PS4 without a doubt. Microsoft will, however, need to start building up a portfolio of games that move players across to the console and that will be more challenging than ever given that Xbox Play Anywhere means that if you own PC you basically have an Xbox One X already, if not even more powerful. Only time will tell where the Xbox One X will head and what future it hold for gaming in general. For now let’s bask in the 4K generation that is slowly arriving and welcome it with open arms.